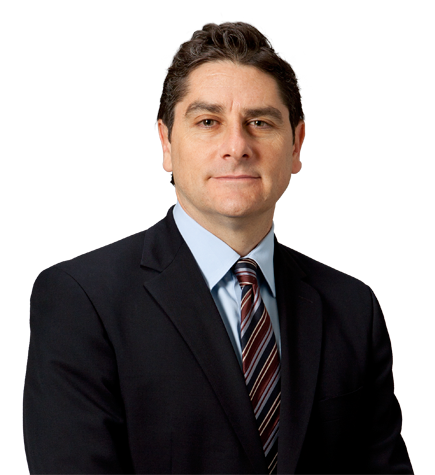 Craig Varnen is a member of Irell & Manella LLP’s Executive Committee and vice chair of its Litigation group. He is an experienced trial attorney who has represented clients in a broad range of complex, “bet the company” commercial disputes. Chair of the firm’s Securities Litigation practice and recognized as a leading practitioner in the field by Chambers USA, Craig has decades of experience representing public companies and their officers/directors in the defense of federal and state securities class actions, derivative actions and regulatory proceedings. These cases often involve claims related to public offerings, mergers and acquisitions, insider trading, accounting and disclosure practices, or allegations of breaches of fiduciary duties. Craig is also regularly retained to conduct high-profile internal investigations. Craig has a leadership position in the firm's Class Action Defense practice and has successfully litigated many different types of class action lawsuits, including a wide variety of consumer class actions. He also has deep experience litigating cases involving trade secrets and employee departures, and counsels clients in employment contract-related matters. Craig has spoken on a variety of topics relating to securities and commercial litigation. Defended the former chairman/CEO of Countrywide Financial Corporation in a series of securities fraud and regulatory lawsuits arising from the demise of the mortgage banking industry. Defended a national bank in a securities fraud lawsuit relating to a multiple auto loan backed securitizations. Defended the world’s largest event promoter/venue operator in a high-profile consumer class action lawsuit. Defended multiple companies in lawsuits involving the theft of trade secrets by former employees. Defended one of the country's largest cable operators in a complex securities class action lawsuit and government investigations relating to accounting and reporting practices. Defended a regional bank and its board of directors in a complex class action litigation resulting from a $851 million business combination with another bank. Defended one of the country's largest oil companies and its board of directors in a complex class action litigation resulting from its $18 billion merger with another oil company. Defended the chief financial officer of a publicly traded software company in a complex securities class action lawsuit and government investigation relating to accounting and reporting practices. Defended a technology company in a complex securities class action lawsuit resulting from its $2 billion acquisition of a competing company. Defended one of the nation's preeminent private wealth managers in a FINRA arbitration. Prosecuted litigation on behalf of a municipal agency that was one of the largest investors in the Orange County Investment Pool against Wall Street securities professionals following the pool's collapse due to its investment in complex derivative securities.